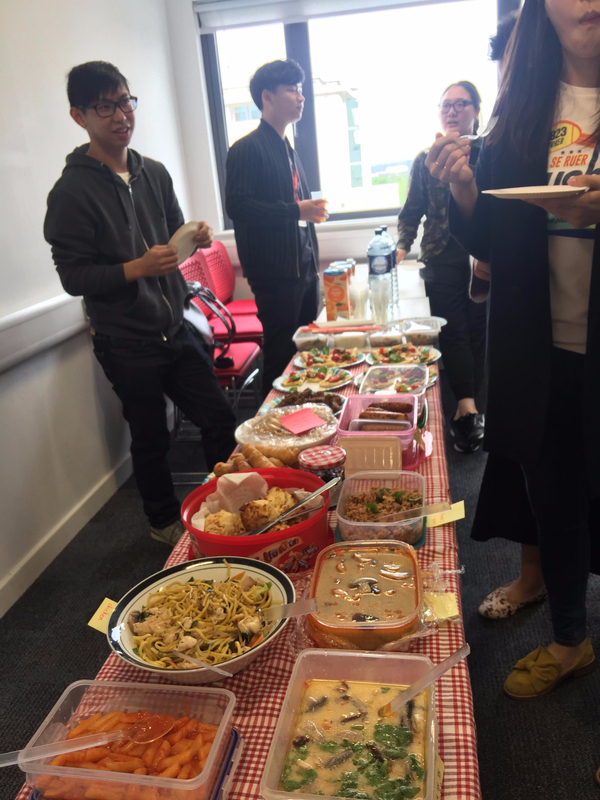 Good Friends, Good Food is the greatest definition for our international food party. Next Where to go? What to do?